Probably the most contemporary furniture we have offer in this section. You can choose 3 different mfc finishes for much of the range. 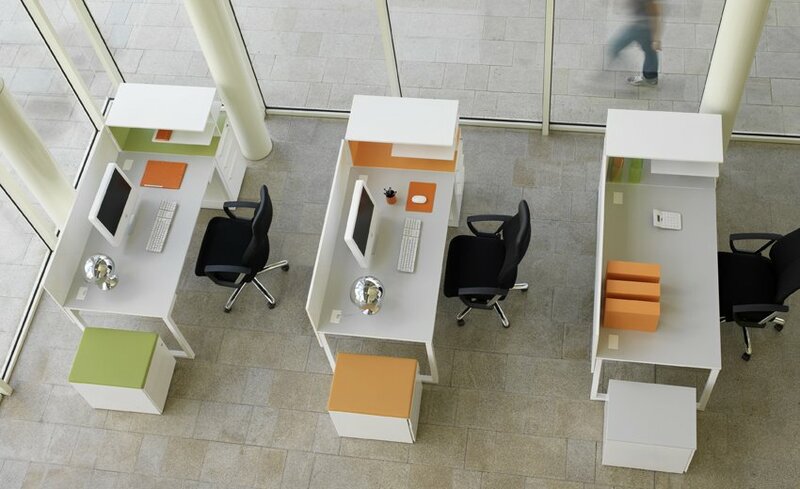 Its minimalist design is shown in the framework of the desking and makes the feel of the whole desk extremely subtle. Delivered on a lead time of around 4 weeks straight from the factory, the Tuesday range is entirely made to order and comes with a 5 year guarantee. 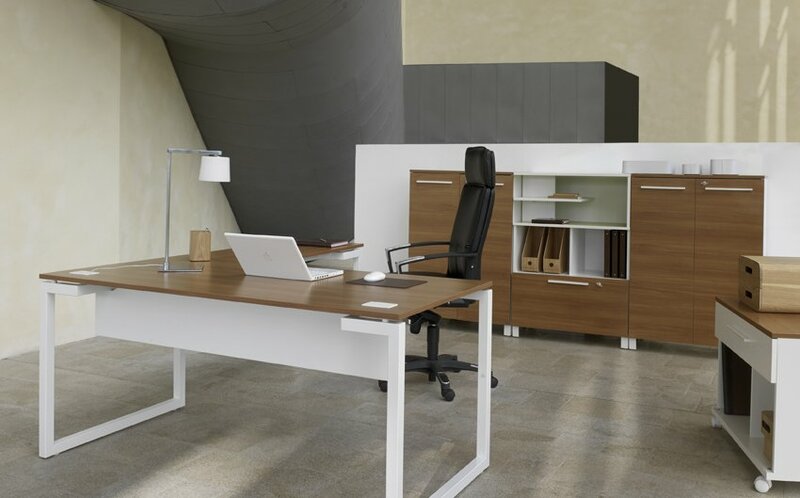 The Tuesday range has design features such as stylish cupboard fronts, these cupboards come with top panels to match the desk finish also. In the Tuesday range we also offer the novel idea of having cushions on pedestals, this makes the furniture seem very welcoming.